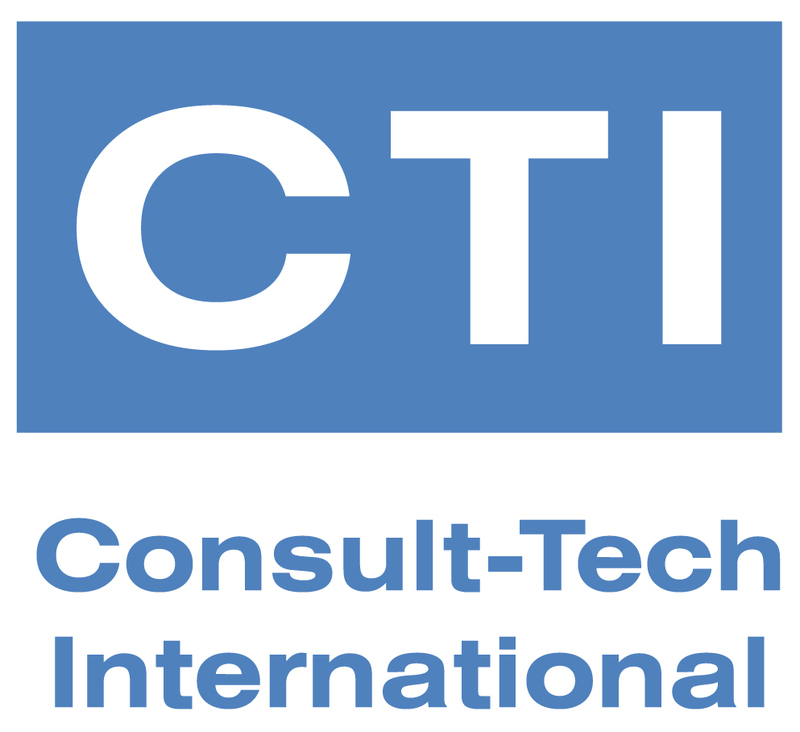 Consult-Tech International is an architecture, engineering and project management firm. We provide complete architecture, engineering design and project management services. We have done hundreds of projects from commercial buildings to sports facilities, from bridges to institutional facilities.